Milwaukee: People for the American Way’s Next Up Victory Fund has announced its endorsement for Mandela Barnes, candidate for Lieutenant Governor of Wisconsin. PFAW’s Next Up Victory Fund works to change the current political landscape by helping candidates 40 and under win state and local office. “Our elected officials—especially on the state level—play a special role in confronting injustices and defending the values that lead to a fair and just country. 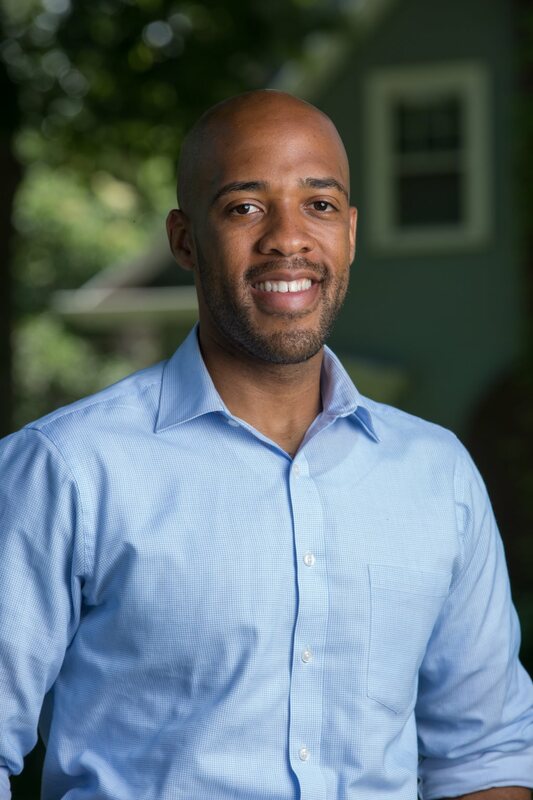 Mandela Barnes is a passionate, effective advocate who is committed to expanding access to quality education and healthcare for the people of Wisconsin. He works with the integrity and courage necessary to make America better, and we are excited to endorse progressive leaders like Barnes who push for the change their communities need,” said PFAW Political Director Lizet Ocampo.